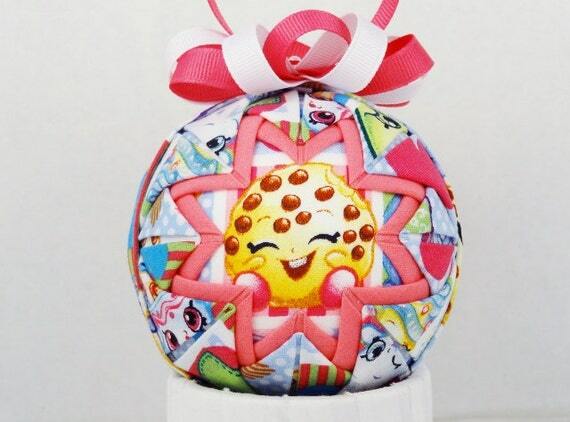 Your tiny tots are going to be thrilled with these Shopkins Christmas ornaments! 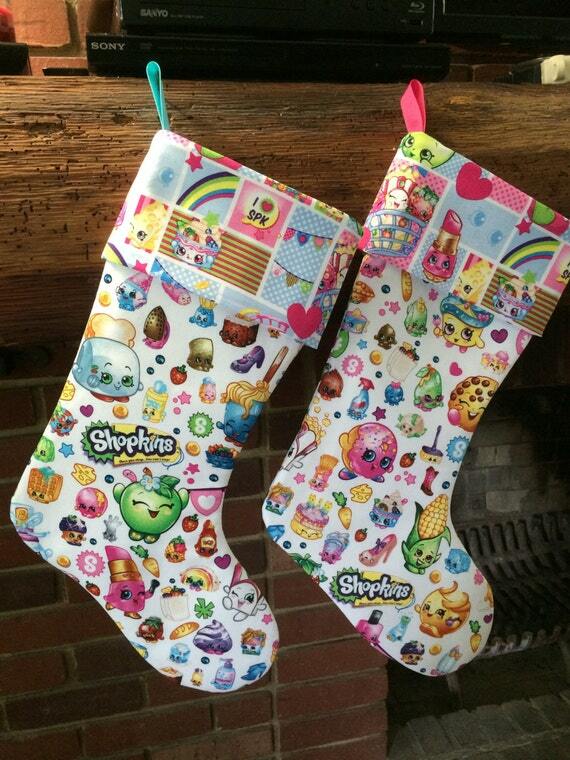 If they love Shopkins, you want to look at these! 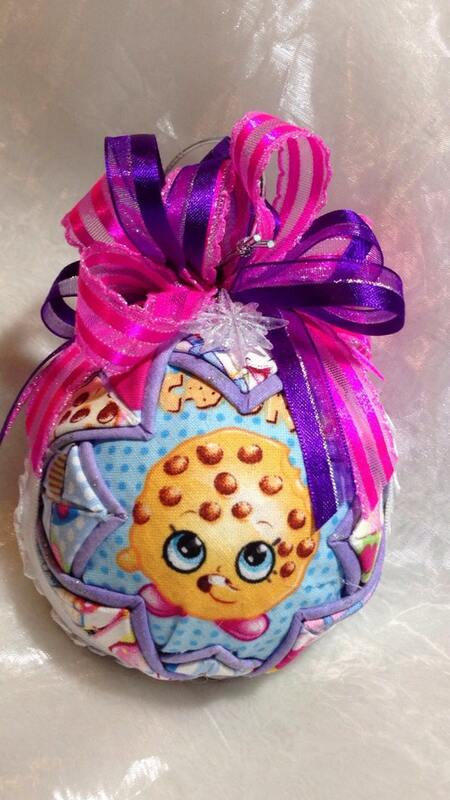 Shopkins toys seem to be everywhere. 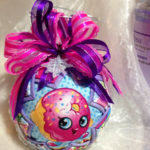 They’re adorable and so much fun to collect so kids just love them. 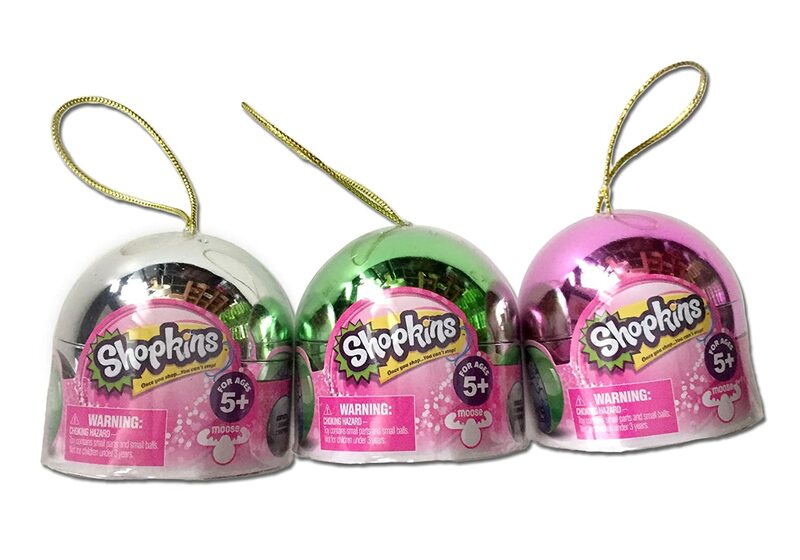 Surprisingly, there aren’t many Shopkins Christmas decorations other than the holiday ornaments. 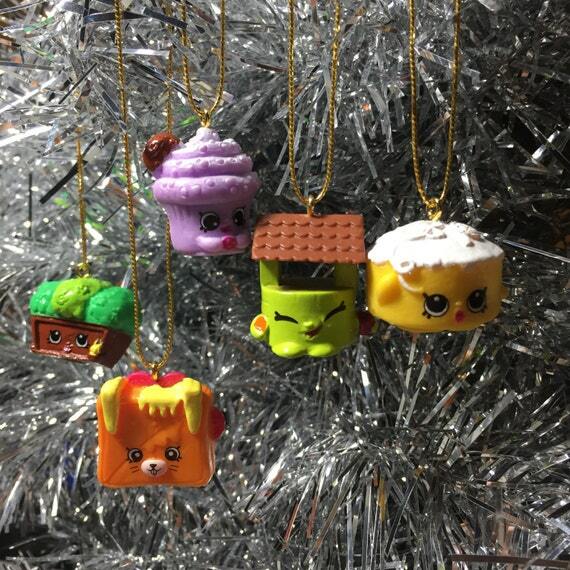 But happily, I hunted down some unique and special Shopkins Christmas ornaments! 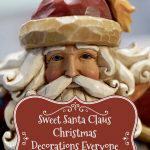 You’ll even see some wonderful Christmas decorations too. 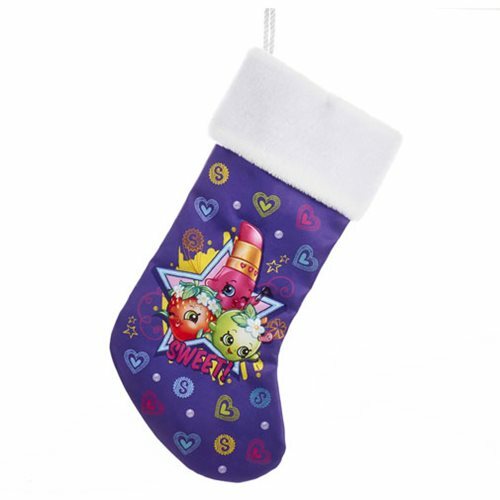 Your child will be delighted when they see their personalized Shopkins Christmas ornaments and their Shopkins personalized Christmas stockings! 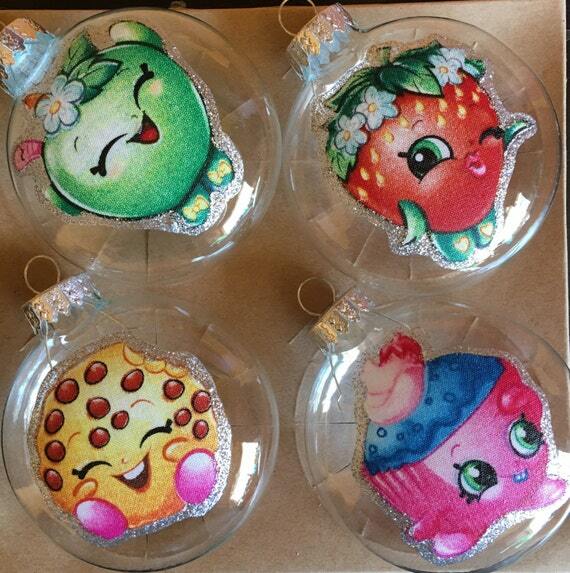 These are definitely some of the prettiest kids Christmas decorations I’ve seen. 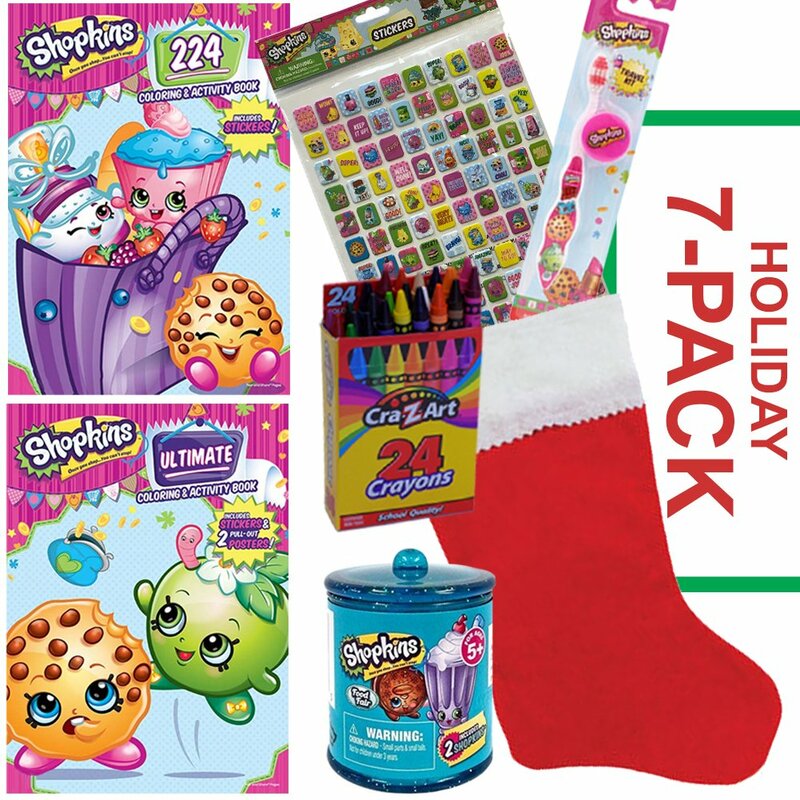 Definitely get your Shopkins Christmas decorations ASAP because these won’t last long. 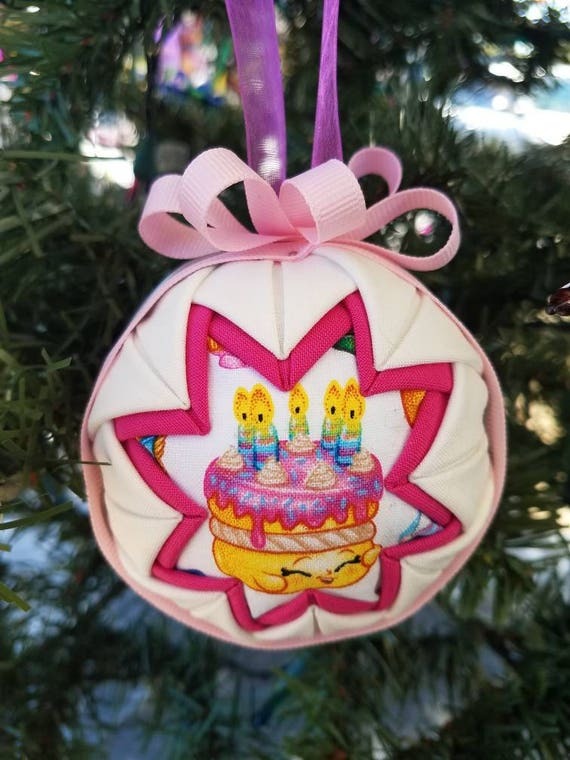 If you’re ordering handmade, order early to give the artist time to make them. 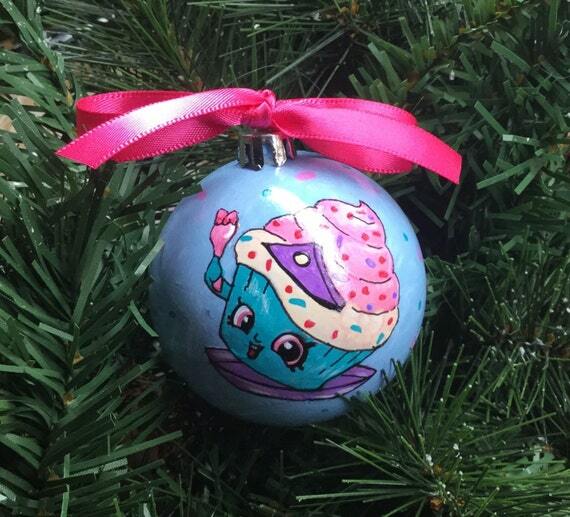 The talented folks over at Etsy have been working hard to create wonderful Shopkins inspired Christmas ornaments. 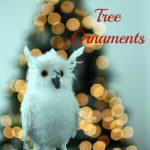 What’s extra special about these ornaments is that they are handmade with tender loving care. 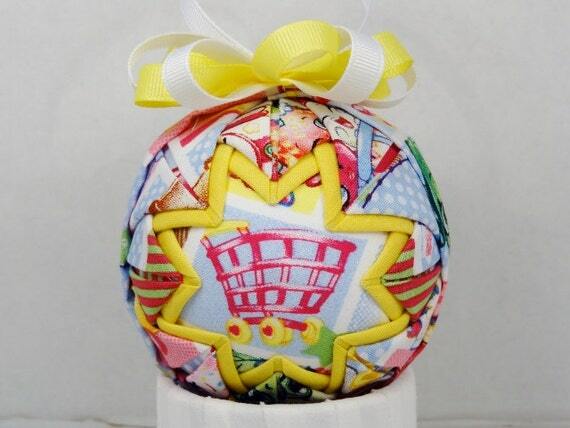 Handmade is THE best! 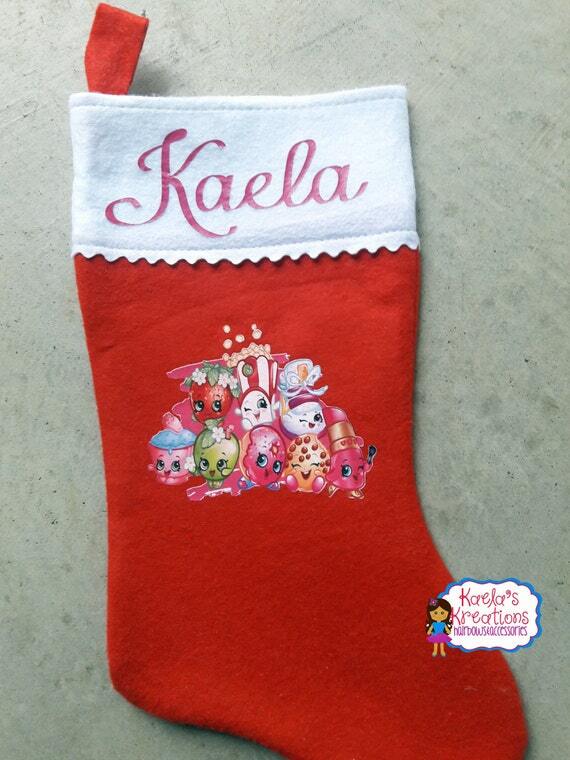 Even better, many of these are made to order and can be personalized. 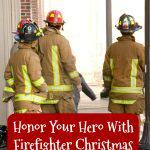 You can’t beat that! 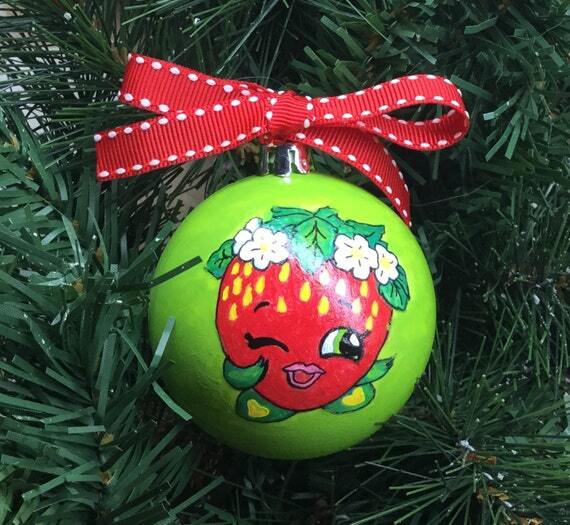 Especially when there aren’t many existing Shopkins Christmas ornaments and other decorations around. 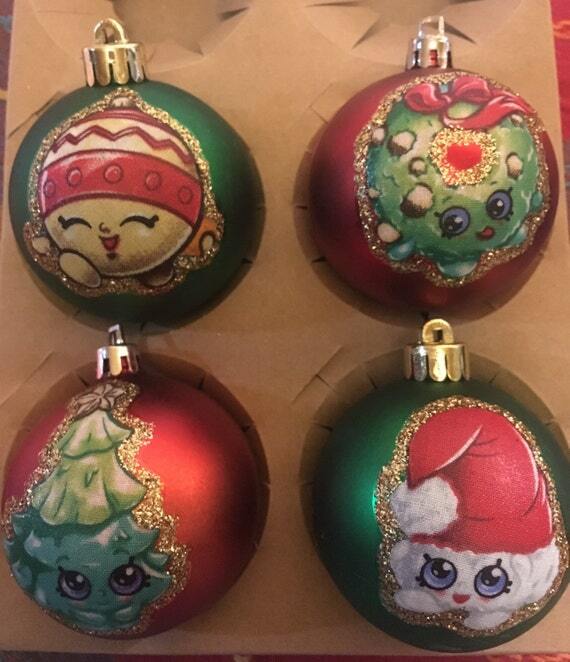 Like I said, give the artists enough time to create your order if you’re ordering handmade Shopkins Christmas ornaments. 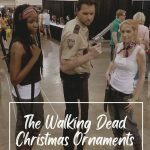 If you’ve never shopped at OrnamentShop.com, I highly recommend it. 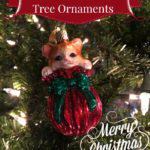 They have so many beautiful Christmas ornaments! 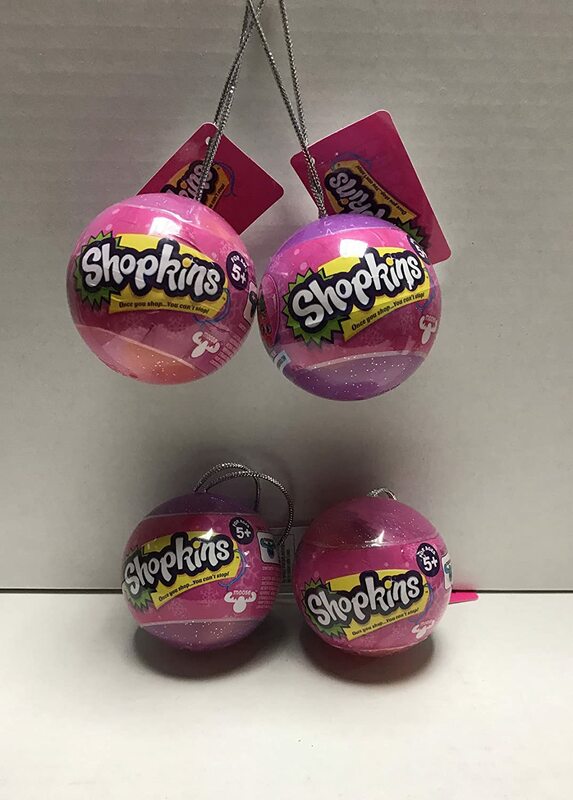 And look, I even found some Shopkins Christmas ornaments too! 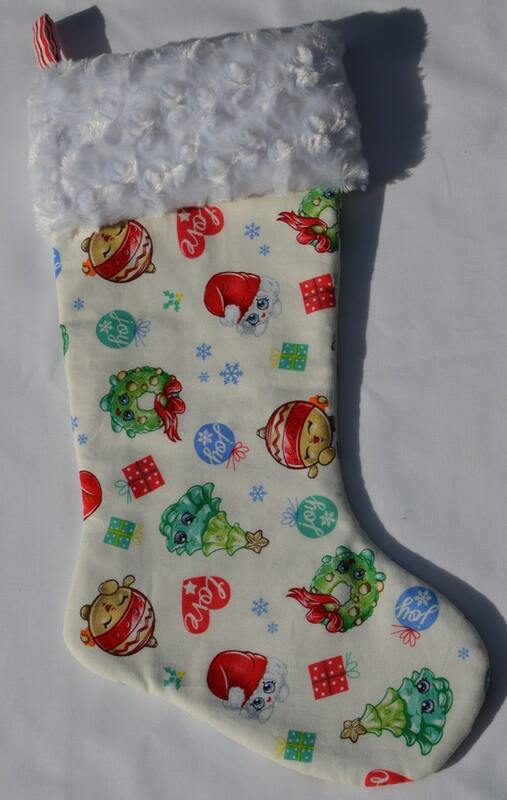 Not only that, but you can personalize these! 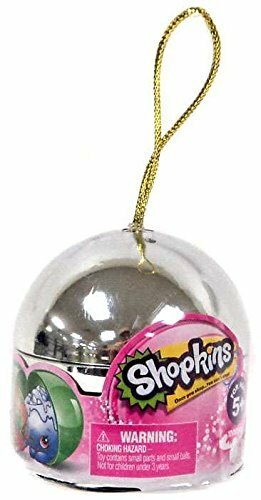 I was able to find a few of the Shopkins Christmas ornaments on Amazon, but they’re selling fast. 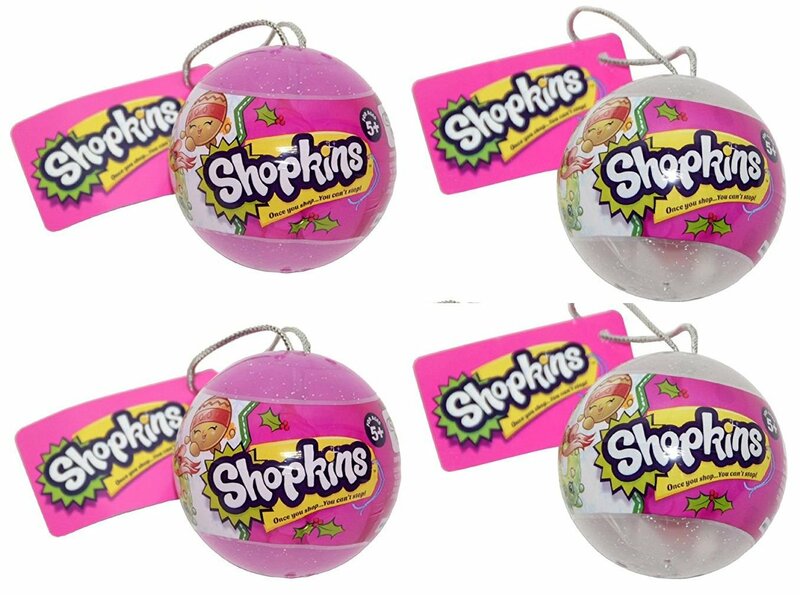 These are the ones I found for you. 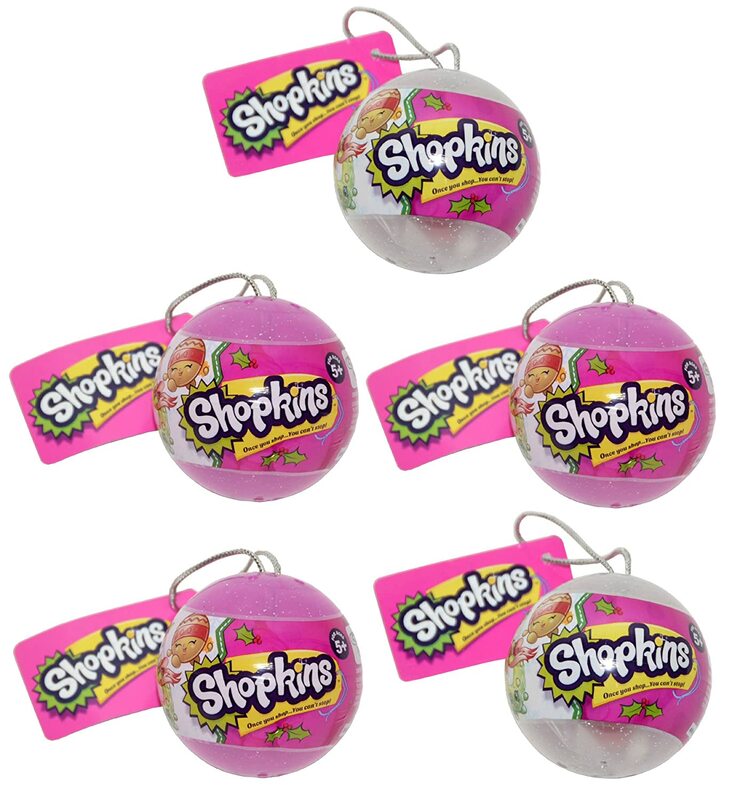 Shopkins Light Set – So Adorable! Join the party! 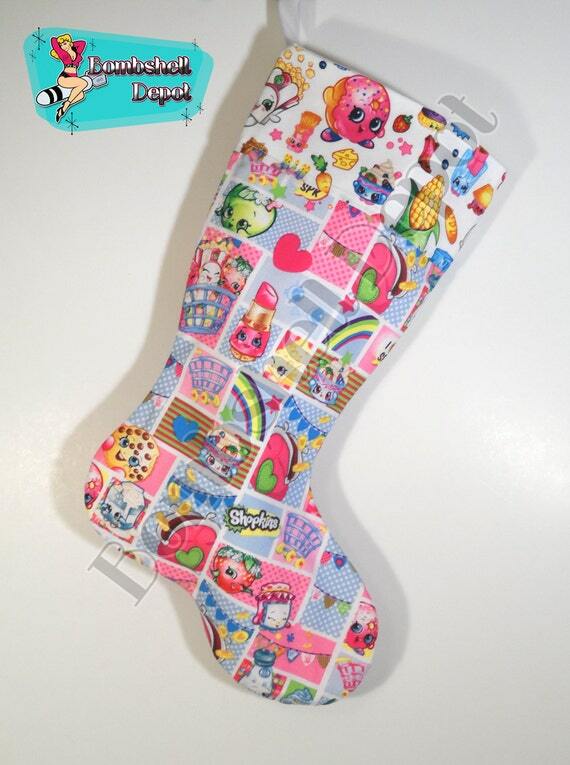 The Shopkins party that is! 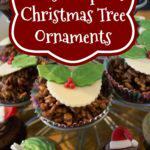 Wouldn’t these lights look adorable on a mini Christmas tree? 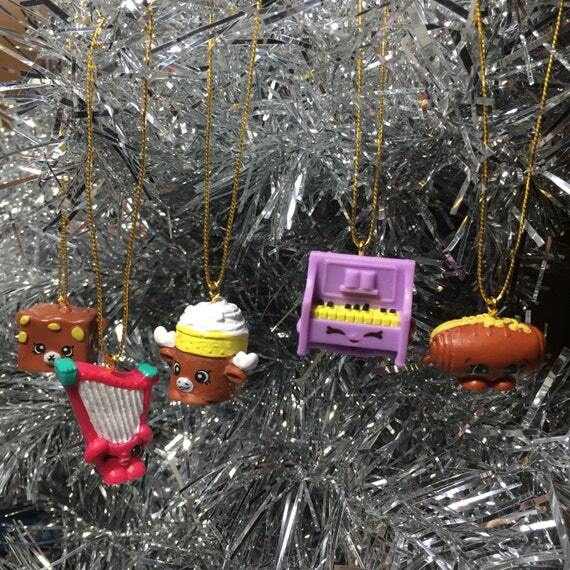 The adorable characters from the Shopkins line will add a delicious touch to your holiday decorations. 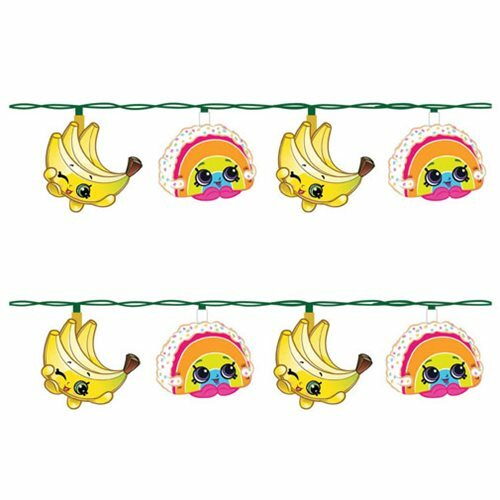 There are 10 lights in this set, featuring Rainbow Bite and Buncho Bananas. 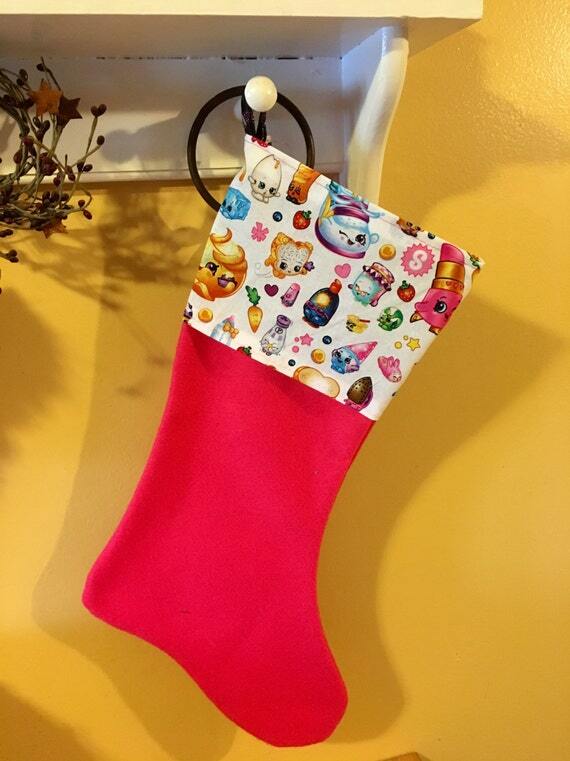 Have to have a Shopkins Christmas stocking to go with the rest of your decorations right? Found these two cuties over at Entertainment Earth. 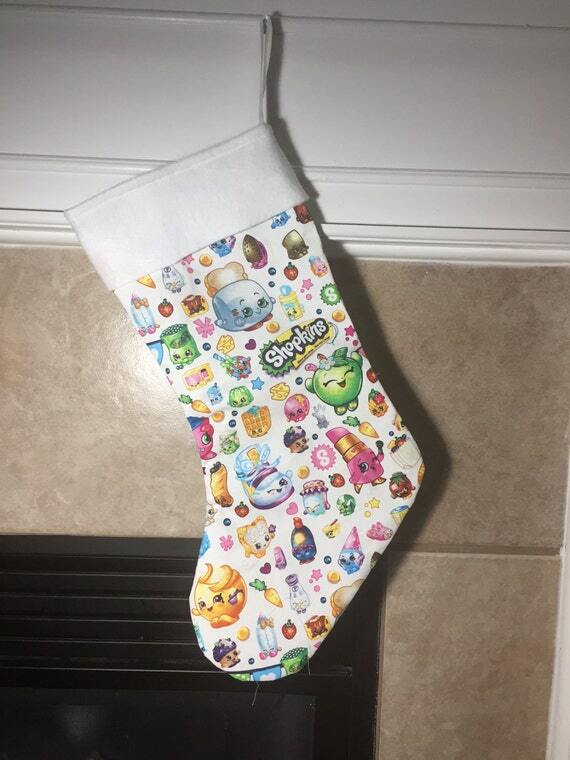 Imagine her delight when she sees her new stocking! 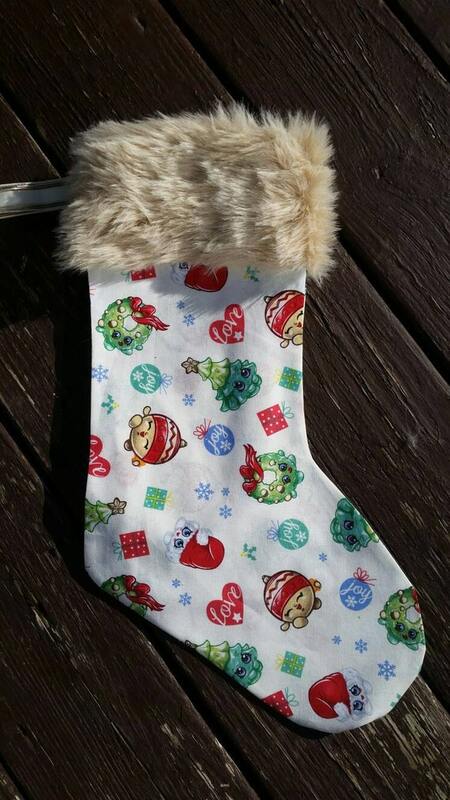 Now these are super cute! 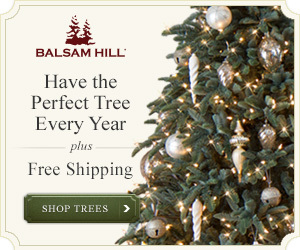 Completely irresistible! 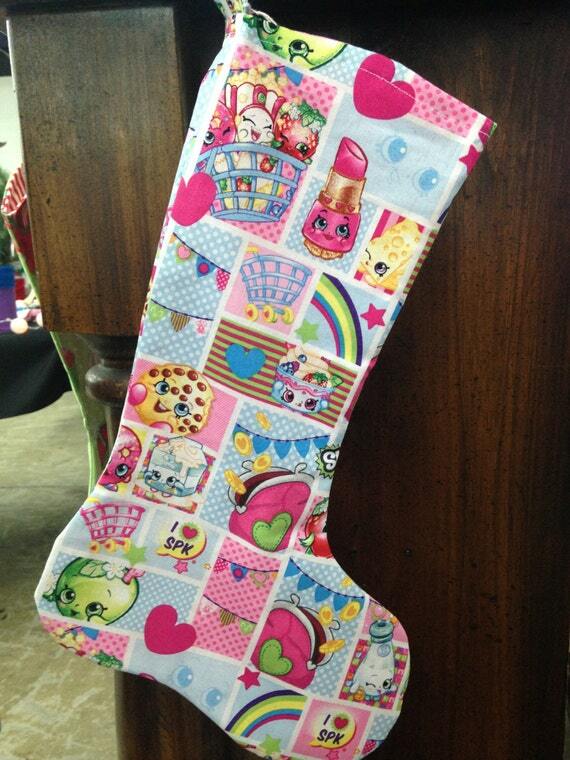 Shopkins Christmas stockings, handmade! 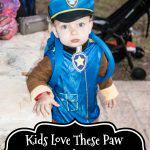 Sorry, I’m on cuteness overload. 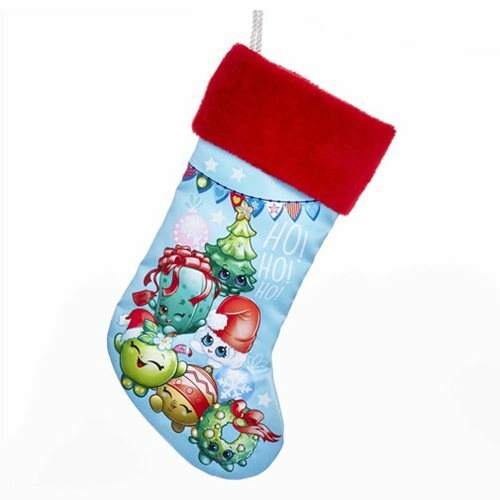 So these are also ‘get them while you can‘ items. Some are made to order; some there are only one. 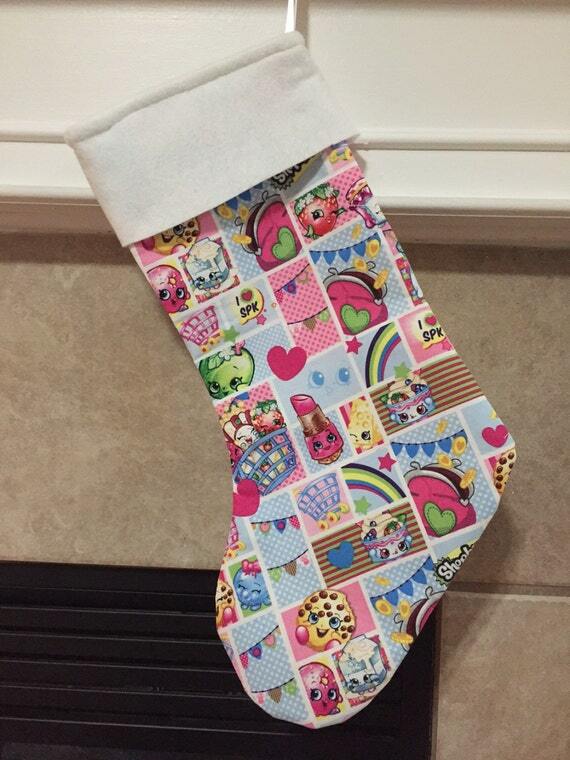 But there could always be more so hurry on over to Etsy and see whats up with Shopkins Christmas decorations.